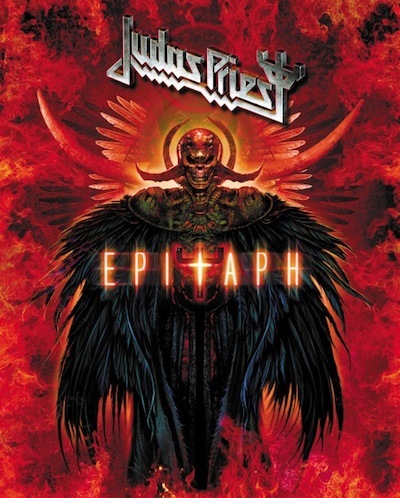 Judas Priest will celebrate their 40th year as recording artists on May 28th with the release of Epitath, a new live DVD and Blu-ray, through Legacy Recordings. 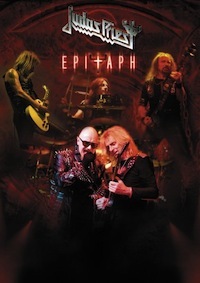 Watch a trailer for the Epitath DVD below. For more information, and the DVD’s track listing, please click here.